The idea of borrowing DRM-protected e-books has developed quickly over the past couple of months, with Barnes & Noble and Amazon both offering the option for users to ‘lend’ an e-book to a friend once for each title they buy. Users have quick to get together to offer more organised ways of connecting lenders with borrowers and the best-looking solution we’ve seen so far is LendInk. Using LendInk is as simple as could possibly be. 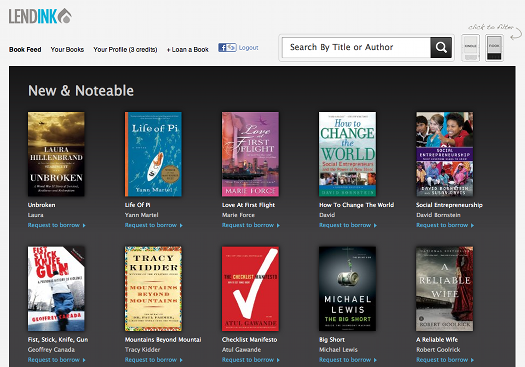 Just browse the new and notable section, or search for the book you want. After checking it’s being offered in the format of your choice you put in a request and the lender has 48 hours to respond. 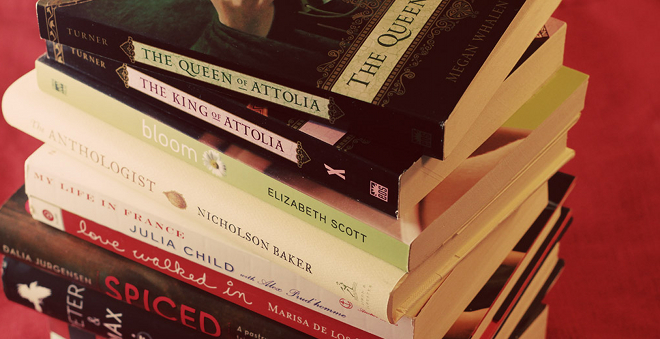 If you’d prefer to offer a book for someone else to borrow, it’s just a case of entering the title, author, a description and the format you own the book in. 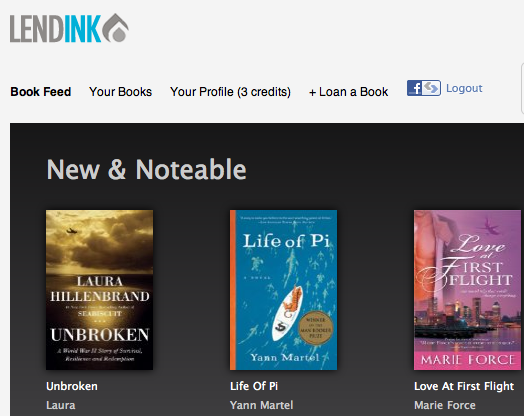 We’ve previously covered a Facebook based Kindle Lending Library, which has since evolved into a website similar to LendInk. However, LendInk’s interface is a little more streamlined and is targeting a wider audience with support for the Nook in addition to the Kindle. With Amazon reporting that Kindle books are now outselling paperback books, it’s likely that the communities around lending sites like LendInk and the Kindle Lending Library are likely to grow substantially. It’s an interesting space to watch.